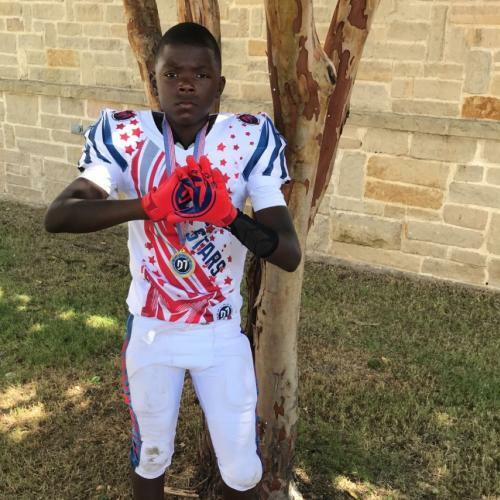 Elijah Fields is one of the best players from the Houston, Texas area in the Class of 2023. 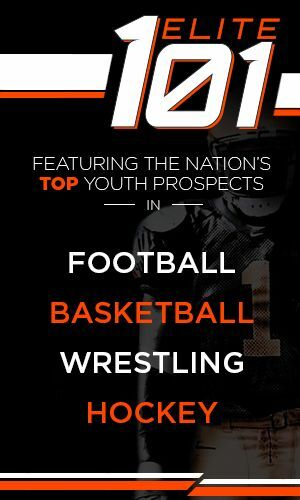 Kailyn Smith is one of the best players from the Crown Point, Indiana area in the Class of 2022. Is this the golden era of girl's pole vaulting? Need ideas for girls volleyball practice? Start with this video. The RMN Events Series hosted their annual Aztec Warrior Championships last weekend at McGee Park Coliseum in Farmington, New Mexico. Free Tuition Rewards Points Compliments of ACES and Youth1!